Jerusalem currently stands at the center of a violent controversy that threatens the stability of both the Middle East and the world. 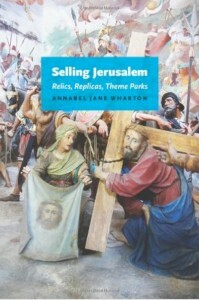 This volatility, observes Annabel Jane Wharton, is only the most recent manifestation of a centuries-old obsession with the control of the Holy City—military occupation and pilgrimage being two familiar forms of “ownership.” Wharton makes the innovative argument here that the West has also sought to possess Jerusalem by acquiring its representations. 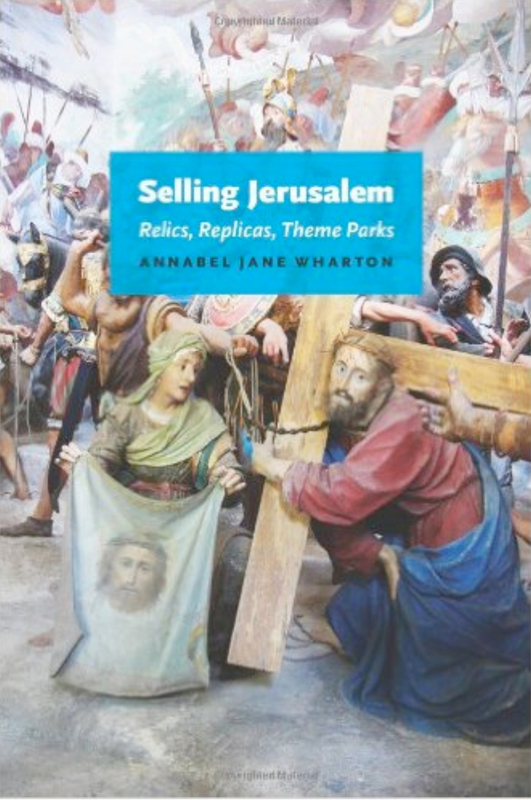 From relics of the True Cross, Templar replicas of the Holy Sepulchre, and Franciscan recreations of the Passion to nineteenth-century mass-produced prints and contemporary theme parks, Wharton describes the evolving forms by which the city has been possessed in the West. She also maps those changing embodiments of the Holy City against shifts in the western market. From the gift-and-barter economy of the early Middle Ages to contemporary globalization, both money and the representations of Jerusalem have become progressively incorporeal, abstract, illusionistic, and virtual. Selling Jerusalem offers a penetrating introduction to the explosive combination of piety and capital at work in religious objects and global politics. It is sure to interest students and scholars of art history, economic history, popular culture, religion, and architecture, as well as those who want to better understand Jerusalem’s problematic place in history.